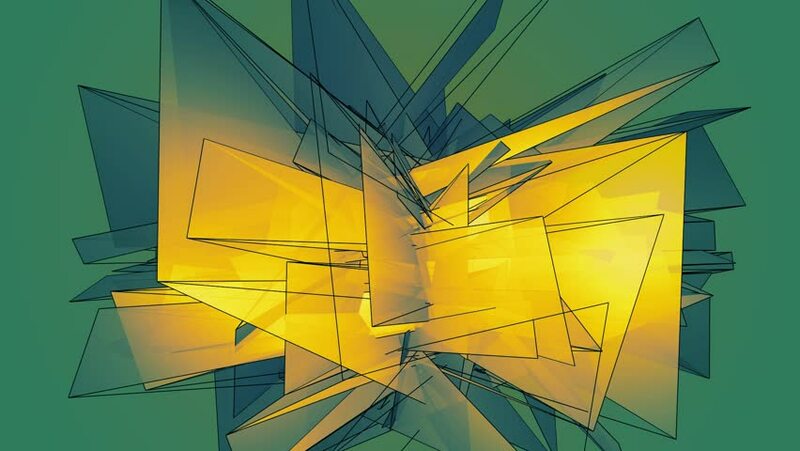 Beautiful abstract gold and green polygonal surface moving in animation. Bright Triangles Motion. Three Variations. Green screen. hd00:12Beautiful abstract green polygonal surface moving in animation. Bright Triangles Motion. Three Variations. Green screen. hd00:12Beautiful abstract gold and green polygonal surface moving in animation. Bright Triangles Motion. Three Variations. Green screen.